OK, so I’m still buried at work. But I saw this Browning pop up and I wanted to get it up for everyone to check out. 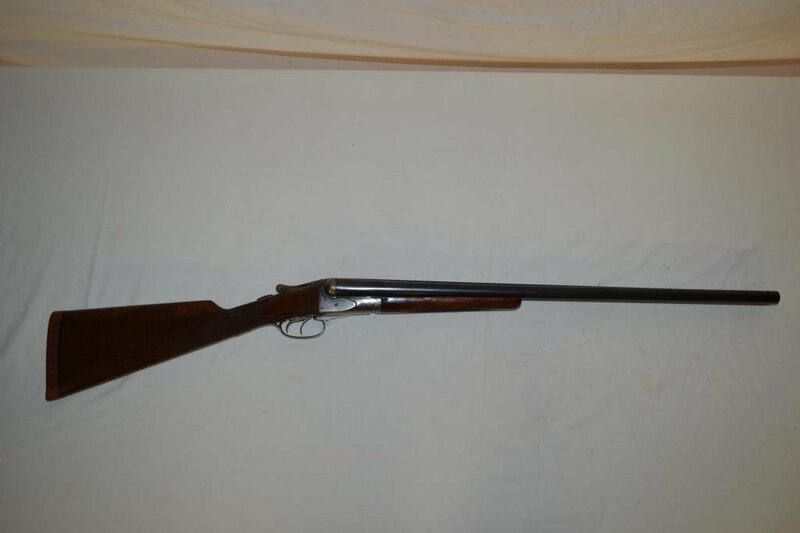 It’s a 12 gauge Browning BSS Sporter with 28″ barrels. 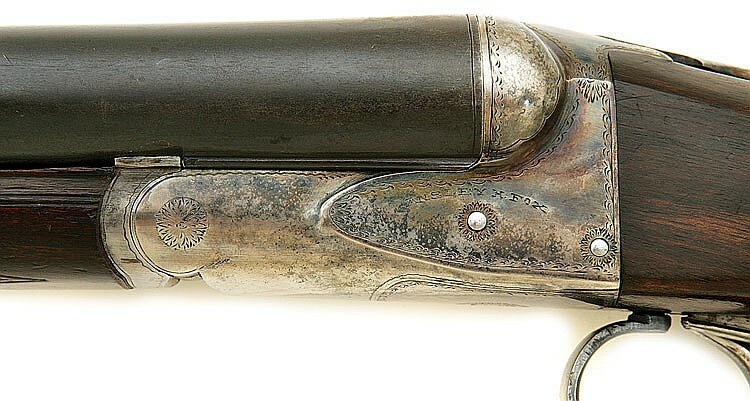 Browning BSS shotguns were made in that period when every American want short barrels. 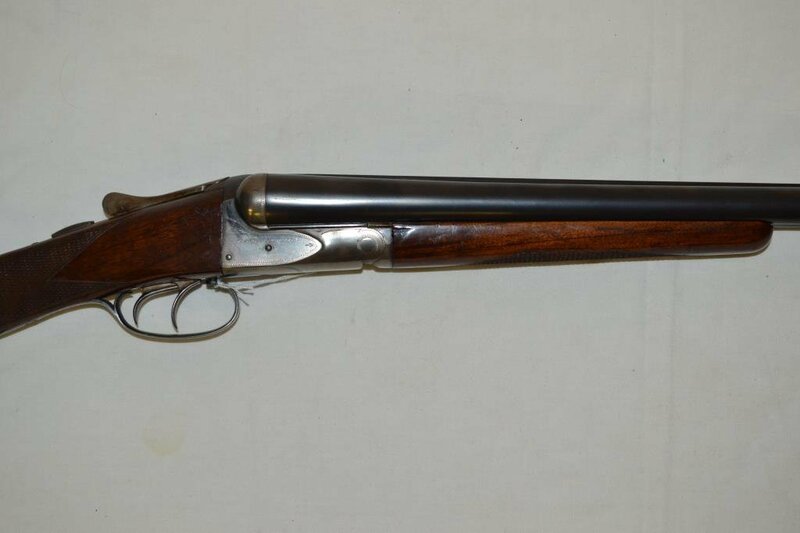 So 98% of the ones you see out there have 26″ barrels – especially the Sporters (the ones with straight stocks, rather than pistol grips). 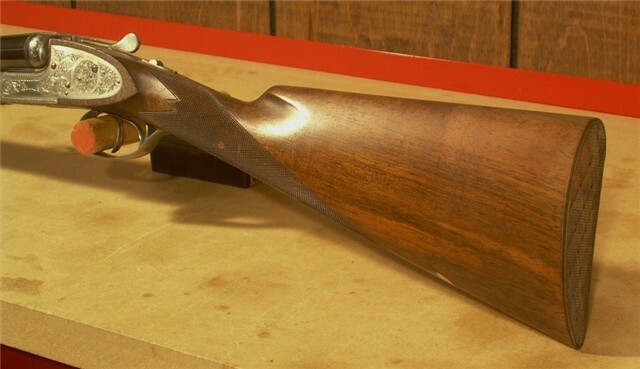 BSS are modern guns, and they’re made with moderns steel and meant to be used with modern ammo. So this one here is pretty worry free. The only thing you might want to do is open the chokes a bit for steel ammo. Other than that, it’s ready for the field, and just about anything that flies you way. When it comes to duck hunting, pumps and autoloaders are the shotguns you’re most likely to share space with in a blind. If you do see a double, it’s probably an O/U working. So if you prefer side-bys-sides, you may think you don’t have any options. 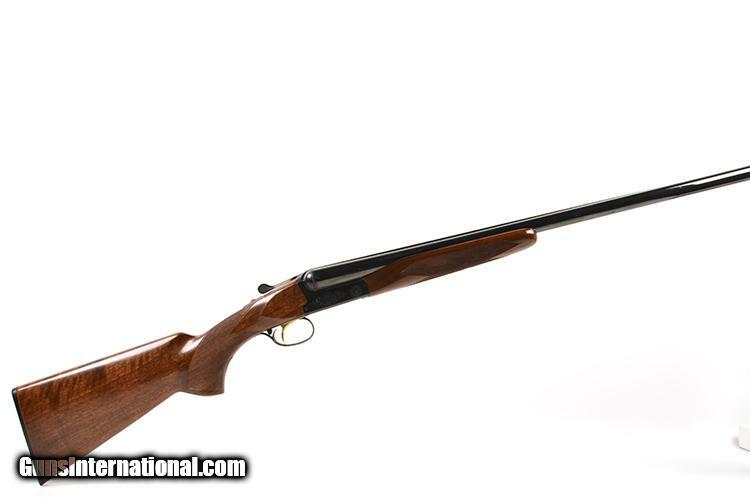 Fortunately you do, and this Browning BSS is one of them. It’s also about as good a duck gun as you’ll ever find. 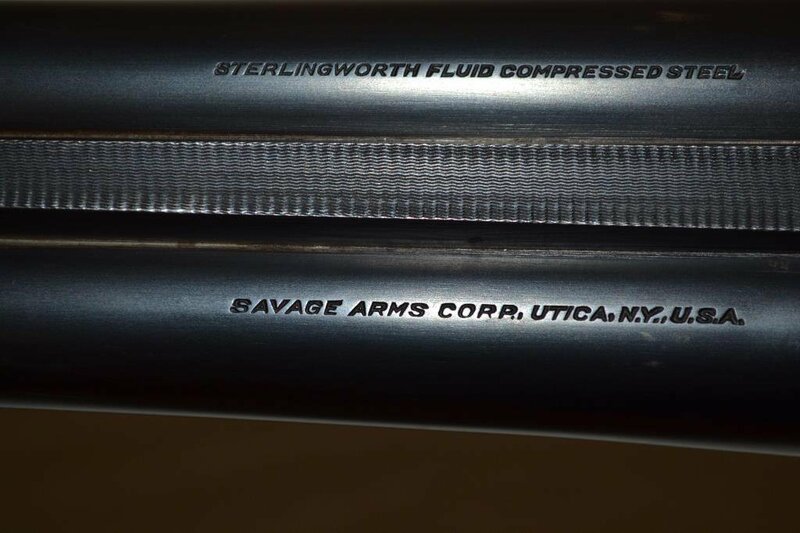 With 28″ barrels, a reliable single trigger, and enough beef to soak up heavy rounds, it can deliver the medicine to just about anything you can decoy in. Wondering about steel shot? Don’t worry. 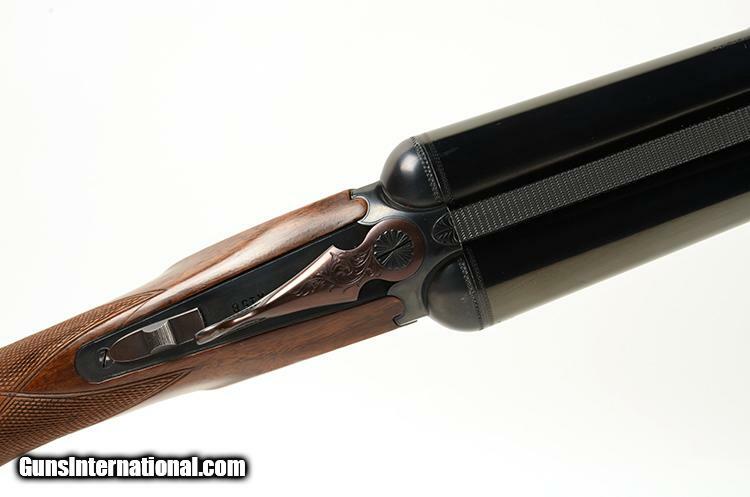 From what I’ve been told, the barrels on a Browning BSS should be fine with steel loads in the smaller shot sizes. Just be sure the chokes are open enough to handle it (I’ve been told that Modified is as tight as you should go). 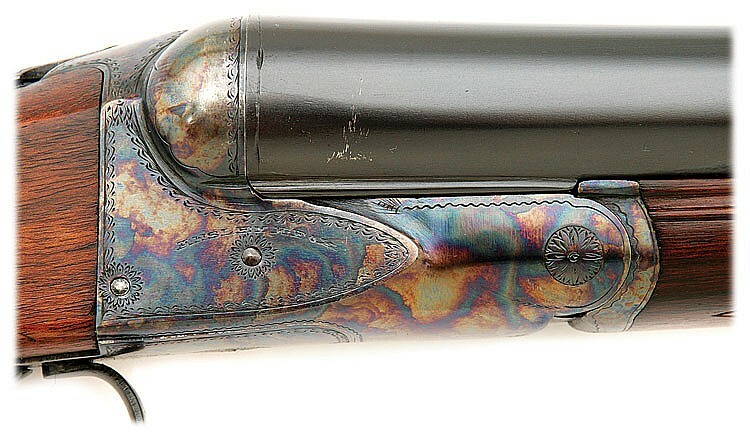 Lindner-made Charles Daly side-by-side shotguns used to be one of the best buys in the vintage double world. 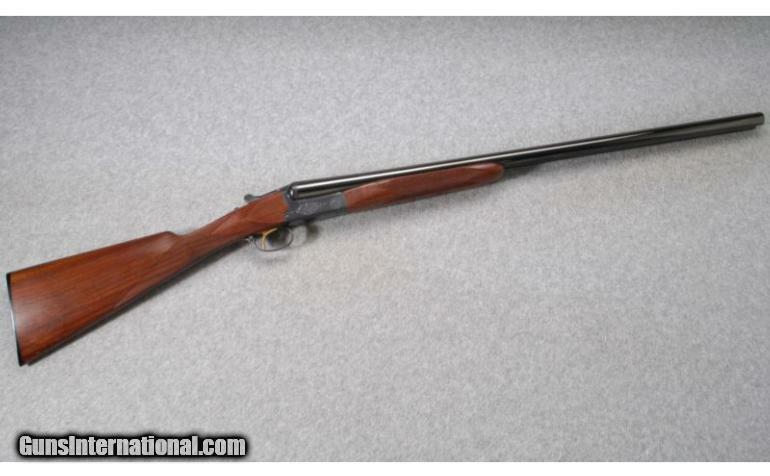 That’s why I was excited to see this lightweight 12 gauge come up yesterday at Amoskeag Auctions. It was in great condition and I was hoping to get a deal. Well, a deal didn’t happen. 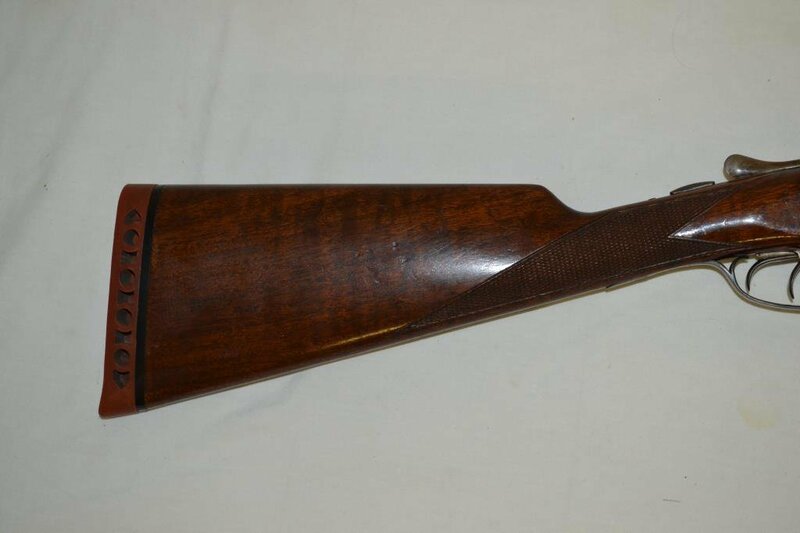 This Charles Daly hammered down for $4200. 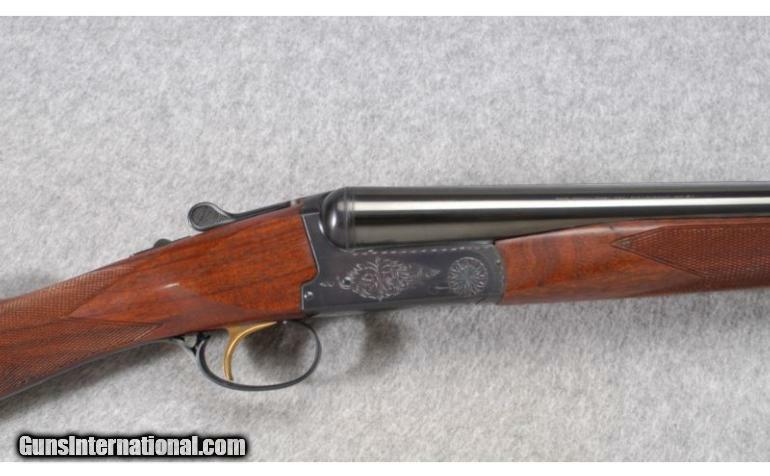 Add in the buyer’s premium,and the winner is going to pay at least $4830 for this gun. 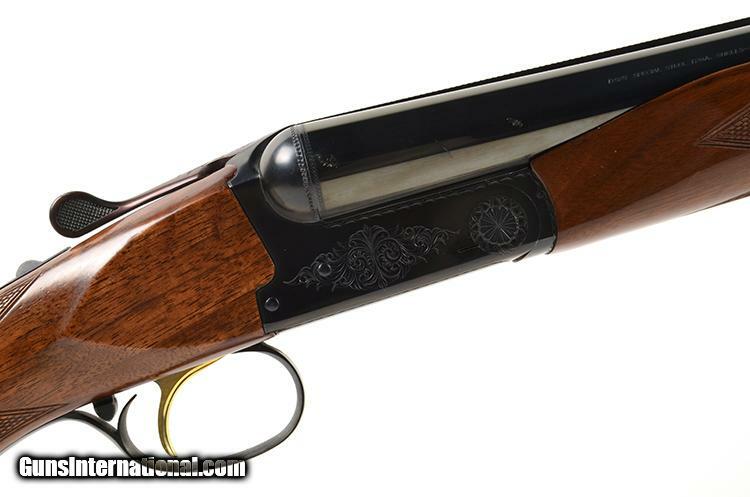 That’s a lot of money for a plain 12 gauge boxlock – even if it was made by the famous Lindner clan.